Many of us know the importance and benefits of diversity and the benefits of having a diverse supplier base. In addition to being good for the overall business community to support MBE’s and other entrepreneurial endeavors, there are real advantages to working with companies owned and operated by individuals with diverse backgrounds and experience. 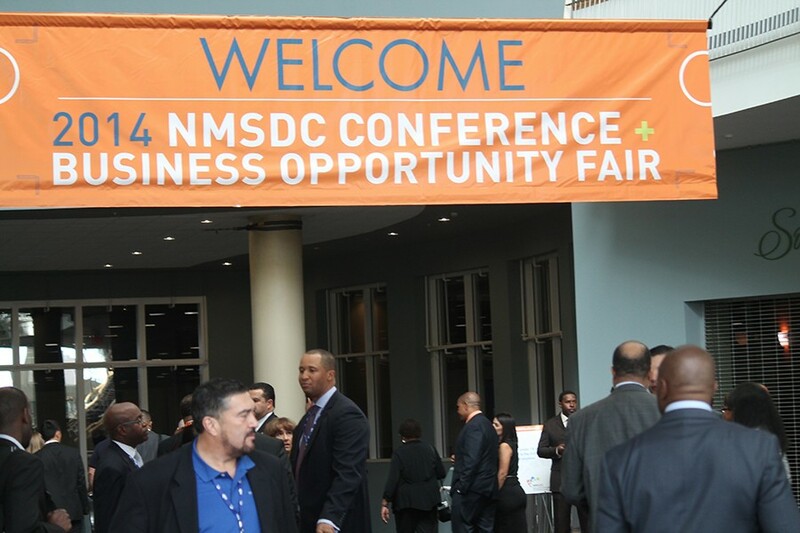 I attended the 2014 NMSDC Conference and Business Opportunity Fair last month and wanted to share a particular experience I had with all of you. It caught me a little by surprise at how important it turned out to be, and how simple it could have been to miss the chance to turn a negative into a real positive.